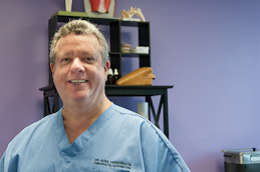 Schedule Appointments for Margate, FL Chiropractic, Acupuncture, homeopathy, Asyra, and more! The fastest and easiest way to schedule your appointment with the doctor is to contact our Margate, Florida chiropractic office located at Northwest Medical Plaza at (954) 968-8400. You can also make an appointment on our patient portal, and input your demographics and history, all of which will save you time. We offer Asrya Bioenergetic care in Margate at our conveniently located offices in the Northwest Medical Center Plaza. Please don't delay, as the majority of health conditions tend to worsen or recur without the appropriate care.